Have You Completed This Groom’s Wedding Checklist? You’ve finally taken the big step – you’re engaged and have a date for the wedding. Life is about to change for the better! In the short-term, however, you’re in for a crazy and hectic few months until the wedding. Don’t wait until the last minute to start making the big preparations; ideally you should start planning at least one year in advance. Plan the next year or so until the wedding carefully and early. It might help to have a dedicated calendar for this process, whether a real one or one online. Either way, update it with appointments and dates as they come up, so you can always keep track of the latest goings on in your wedding. Break down your planning calendar into discrete chunks. Plan to have certain tasks done within 12 months before the wedding, all the way down to the night before. Certain tasks have certain levels of priority, so make sure they’re all accounted for when it comes time to plan. First, you obviously need to know where you’re getting married. Wedding venues are high demand, so this is something you need to plan for well in advance. Once you know where you’re getting married, and where your reception will be, it’s time to start saving the date. Let the important people know about your wedding as soon as you can. Groomsmen and your best man need to know as far in advance as possible. These are the must-haves at your wedding, so it only makes sense to let them know early, so they can plan to attend. Not too long after you’ve settled the wedding venue question, it’s time to start booking talent and mailing out your invitations. It might also be appropriate to start planning your honeymoon – especially if you’ll be traveling internationally. The timeline for these tasks is at least six months in advance of the wedding. At least three months ahead of the wedding, it’s time to find your outfit. 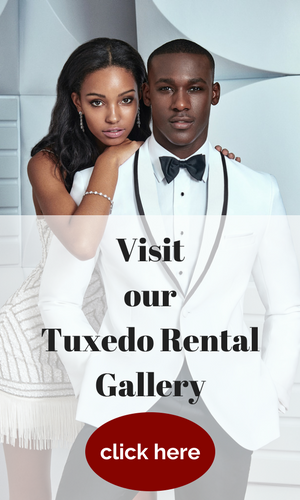 Whether a classic tux or something else, you should be fitted and ready with your clothes a few months in advance. You’re also going to want to arrange transportation and order your rings. It’s also time to start tracking people down and figuring out the arrangements. If you haven’t received responses, it’s time to find out who’s coming and who’s not. 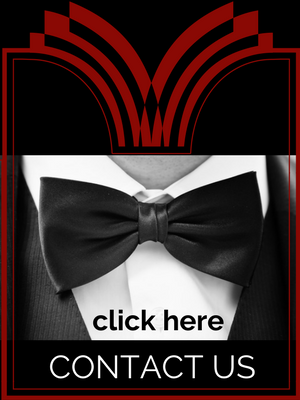 Now is the time to help them arrange accommodations and finalize your guest list. The month before the wedding is rush hour. It’s time to start tracking down marriage licensing requirements, if you haven’t already, and maybe even getting your blood tested – it’s required in some states. You need to double check just about everything in this time, from license appointments to the hotel reservations for your honeymoon. Make sure you have all the documents, gifts, and items in place before you get to the wedding. Double check with your guests to make sure everyone’s still coming. In fact, you should be double checking every item on your checklist!